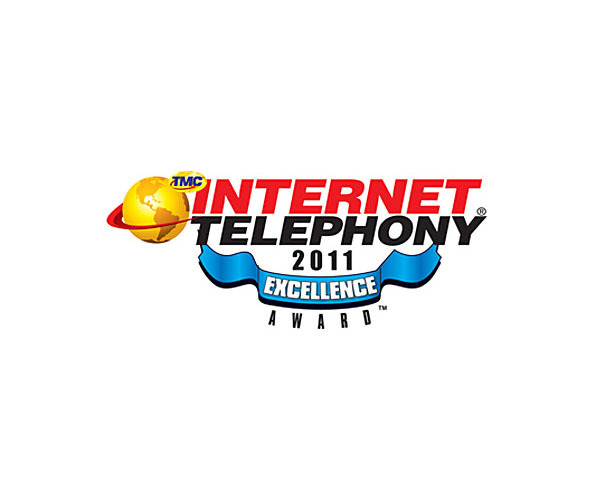 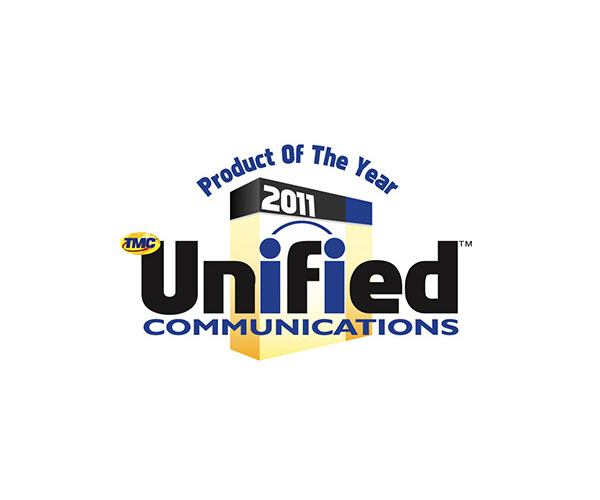 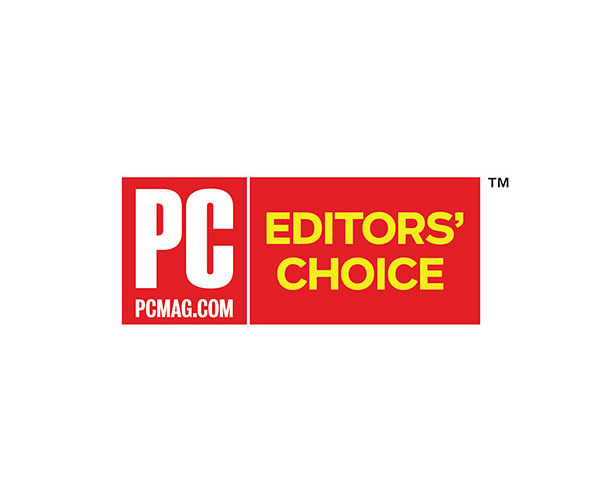 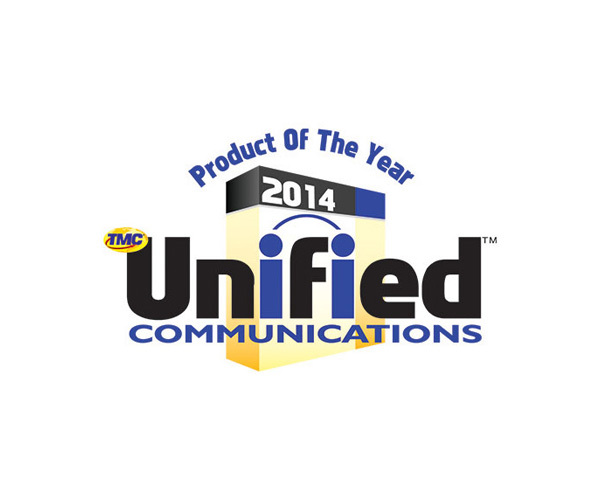 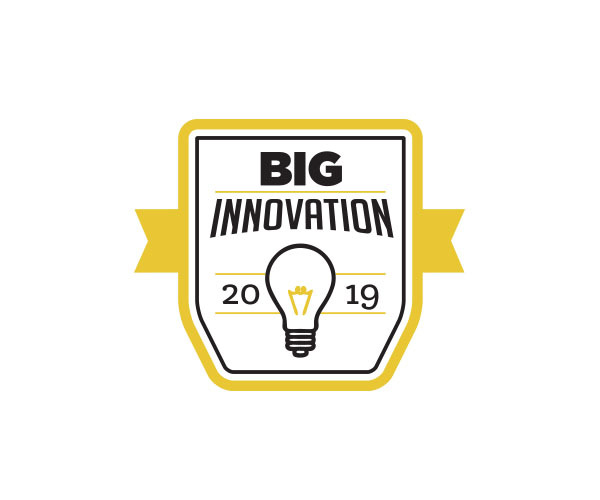 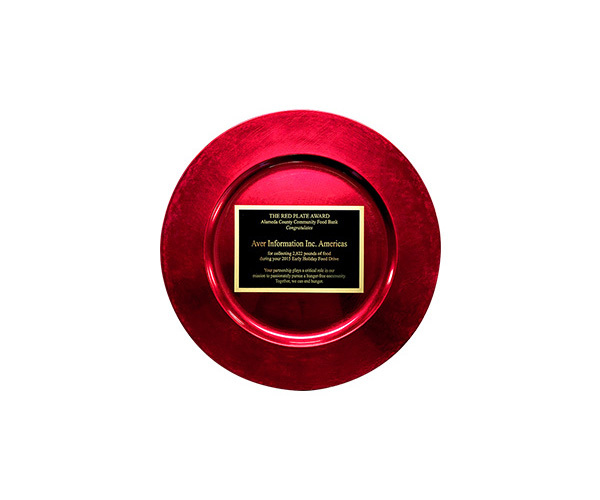 TMC, a global, integrated media company, has named the AVer HVC310 Video Conferencing Solution as a recipient of its 2011 Unified Communications Product of the Year Awards. 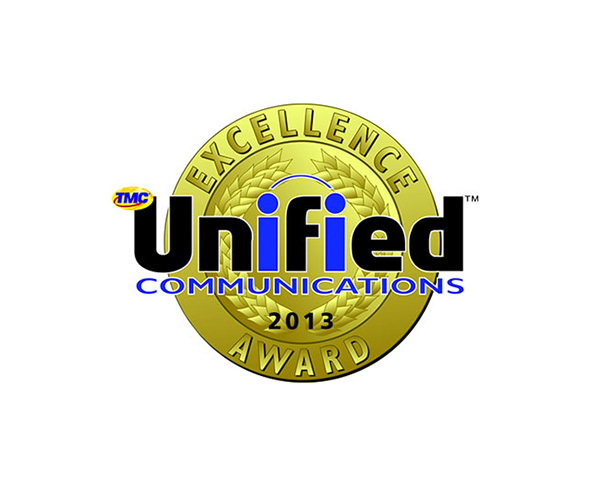 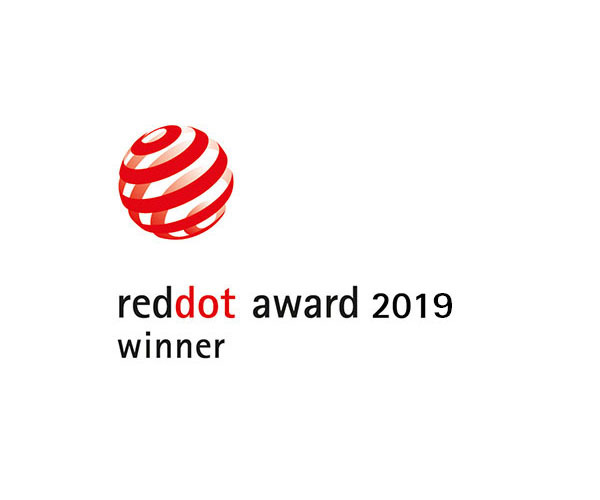 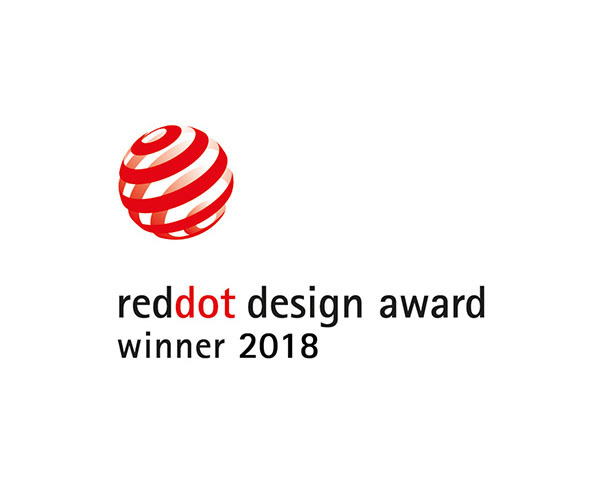 HVC310 video conferencing solution recognized for outstanding contribution to IP communication technology. 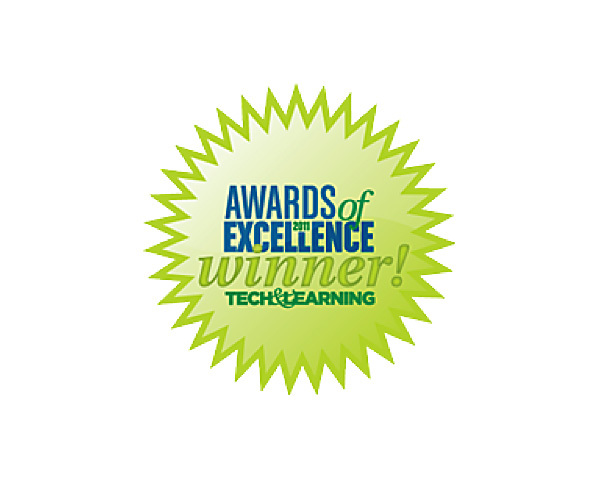 The H300 video conferencing system has been awarded the education market’s prestigious Award of Excellence from Tech & Learning magazine.